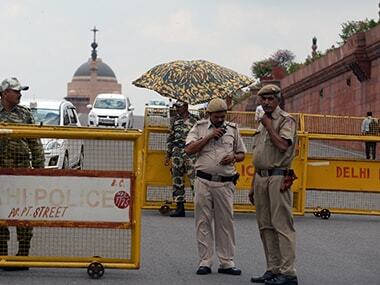 The Delhi court summoned the doctor as accused saying he was prima facie found to be contravening a provision of the Indian Medical Council Act which entails a maximum of one year jail term. 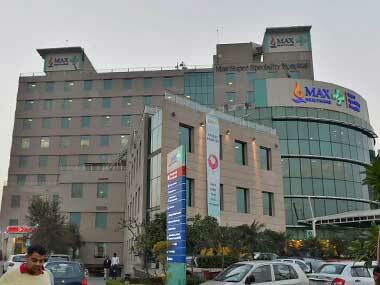 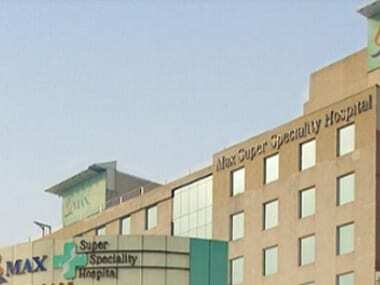 The Delhi Police on Wednesday transferred the case of a premature baby being wrongly declared dead by Max Hospital to its Crime Branch for detailed probe, a senior official said. 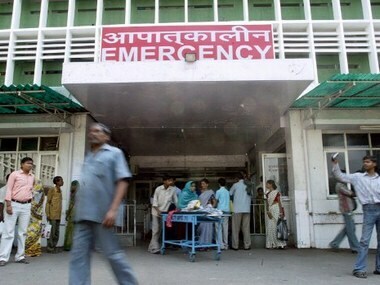 The alleged medical negligence by Safdarjung Hospital in wrongly declaring a newborn as dead in June has led the Delhi HC to direct the Centre to order a probe into the incident. 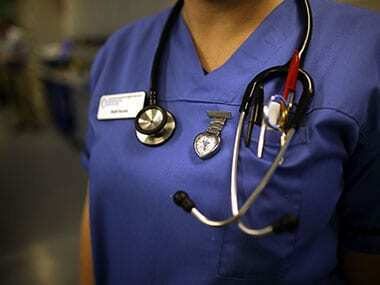 Despite the Delhi government's claim to have made significant improvement in the health sector, the capital city's measures to tackle quackery have been ineffective, revealed a study conducted on the unqualified medical practitioners in India by a Senior Fellow in the Shiv Nadar University. 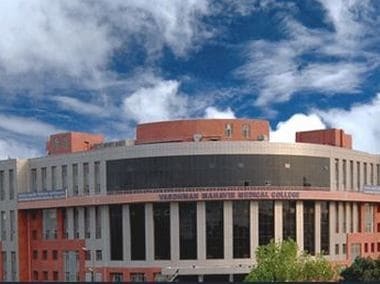 The Delhi Commission for Women on Thursday sent notices to the AIIMS director and Delhi Medical Council over alleged stealing of a newborn at Safdarjung hospital here. 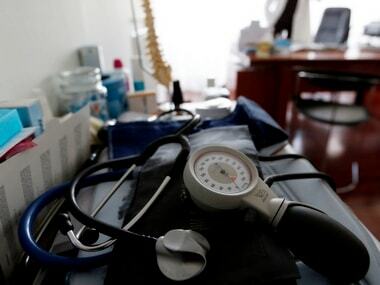 The only hope Delhi has against quacks, as the doctors suggest, is the dissemination of healthcare information from the Mohalla Clinics in the slums.